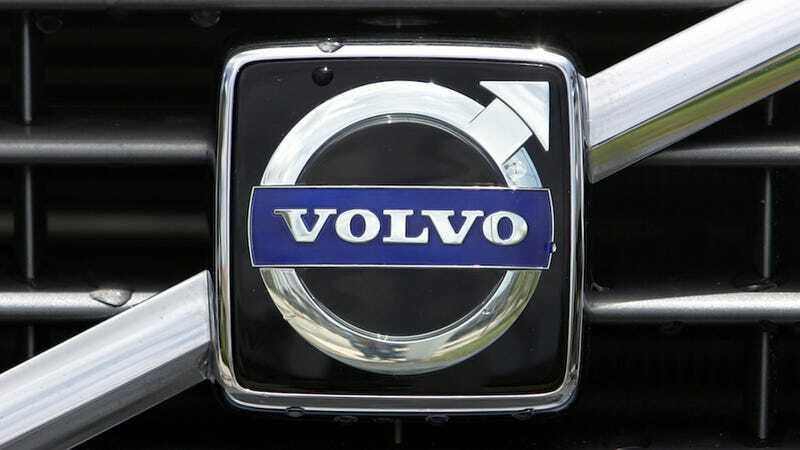 Volvo's hitting the gas on its plan to sell self-driving cars. The Swedish (but Chinese-owned) company just announced a trial that will put 100 driverless cars on the streets of Gothenburg in 2017. They'll navigate traffic, dodge pedestrians, and even park themselves. Pretty futuristic! Actually, it's about time. It's been almost a decade since DARPA's Grand Challenge, where self-driving cars raced through a seven-mile course, and almost three years since Nevada became the first state to make autonomous cars legal. While we'll have to wait another three years before Volvo's cars actually hit the streets of Gothenburg, it's exciting that we're finally going to see how this technology fares on the open road. It's also going to blow a lot of people's minds. As Håkan Samuelsson, Volvo's President and CEO, put it, "Hardly anyone thinks twice about being in an airplane that flies on autopilot, but being in a car that drives by itself while the driver reads a book is still quite a revolutionary thought for many people." Note to Samuelsson: This sounds like driving in Los Angeles. Volvo's trial is just the beginning. The cars will travel on about 30 miles of Gothenberg's streets, labeled as "typical commuter arteries." They'll also have to deal with pedestrians and bicycles and all the regular hazards that cars with human drivers have to deal with on a regular basis. Volvo will also be testing a nifty feature where a driver can get out at her destination and the car will drive away and find a parking spot—all on its own. This will all put Volvo ahead in the race against companies like Nissan—who says it'll sell a self-driving car by 2020—and Toyota, to be the first to sell a self-driving car (Google's self-driving car is an adapted Toyota Prius). What&apos;s Keeping Self-Driving Cars Off the Road?